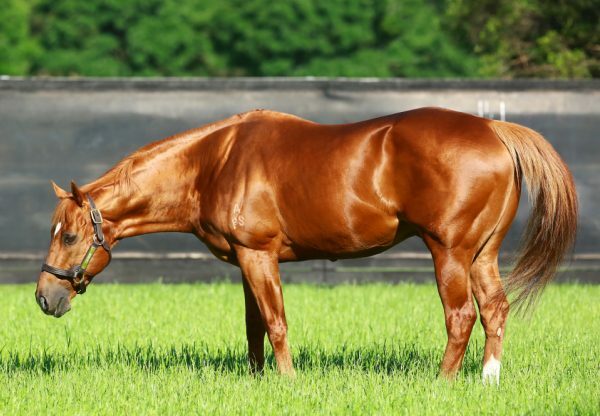 Choisir added another new stakes-winner to his ever growing tally when Obviously (4g Choisir x Leala, by Montjeu) captured the $200,000 Grade II Del Mar Mile in the US on Sunday. 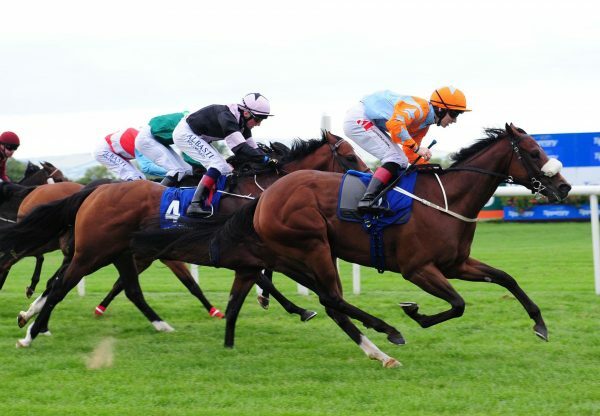 The Mike Mitchell trained gelding won two races in Ireland last year before being sent across the Atlantic and has been in top form ever since. 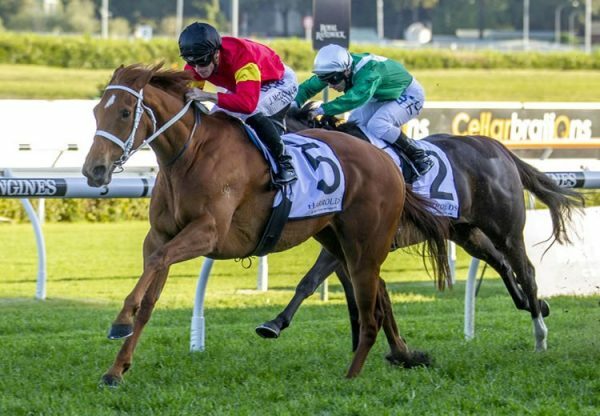 A five length winner over this course and distance last start in easier grade, Obviously turned in a career best performance to win his first Black Type event. He jumped smartly and led throughout, fighting strongly to the line to win the one mile contest on turf by a nose with some four and three quarter lengths back to the third horse. “He was more keen with me today than the other day [Aug. 2allowance at Del Mar). But that was good. I needed every inch to get it done. He just ran outstanding. He’s a really good horse. At the sixteenth pole I could hear that other horse [Mr. Commons] coming. Good thing I still had a little bit left in the tank,” said winning rider Joseph Talamo. Obviously is the first stakes-winner for unraced Montjeu mare Leala, whose dam is a sister to three-time Group I winner Hawkster. 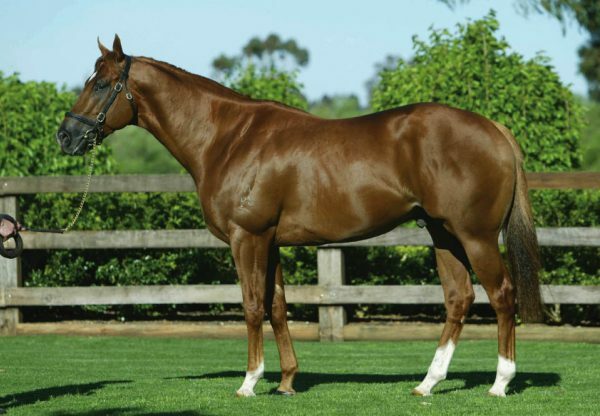 Obviously is the 43rd stakes-winner for Choisir, who stands at a fee of $27,500 in Australia this spring.